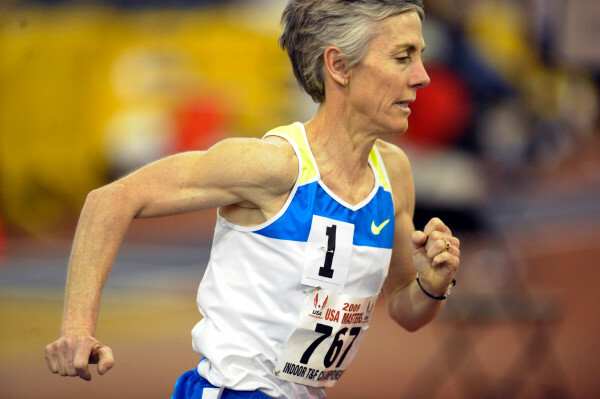 Joan Benoit Samuelson, who won an Olympic gold medal in 1984, competes in a 3,000-meter race in 2009. Michael Westphal goes for a short run on the one main road on Great Cranberry Island Wednesday in preparation for the Boston Marathon in this April 2016 file photo. A pair of Maine running legends who have made their marks in the marathon distance will run the Sugarloaf Marathon together in May, according to a report in Runner’s World. According to the report, the two are running the marathon to help raise money and awareness for Parkinson’s disease. Freeport’s Joan Benoit Samuelson, who won the first Olympic marathon contested for women in 1984, and Michael Westphal of Great Cranberry Island, who owns a personal best of 2 hours, 29 minutes, 50 seconds at the 26.2-mile distance, will run the Sugarloaf Marathon on May 21. According to the report, the two runners will be celebrating their 60th birthdays right around the time of the marathon, which will be Samuelson’s first on Maine soil. The two runners have known each other since high school, the report said. 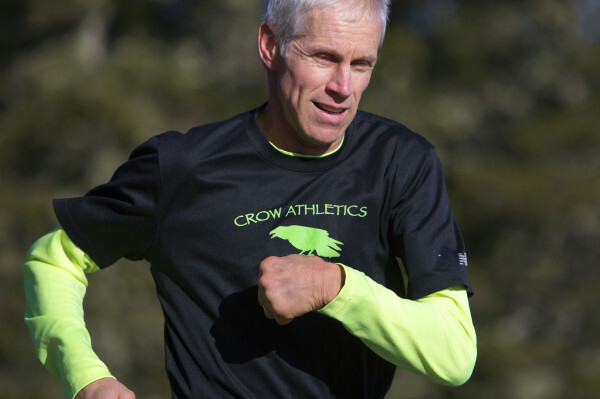 While Samuelson has gone on to found the Beach to Beacon 10K, Maine’s marquee road racing event, since winning Olympic gold, Westphal has exemplified extraordinary determination in his battle with Parkinson’s disease. Westphal competed in the Boston Marathon last spring, and according to the Runner’s World report, it was in a Boston Athletic Association tent that he reunited with his old friend after the race and was told by Samuelson that she wanted to run a marathon in Maine with him. That will happen in just a few months at one of Maine’s fastest marathons, at which Westphal recorded his personal record in 1984.